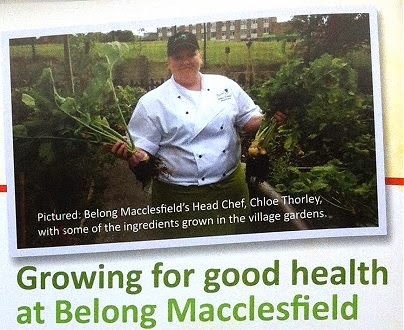 Food4Macc mentioned in the autumn edition of the Belong Care Homes in-house magazine. 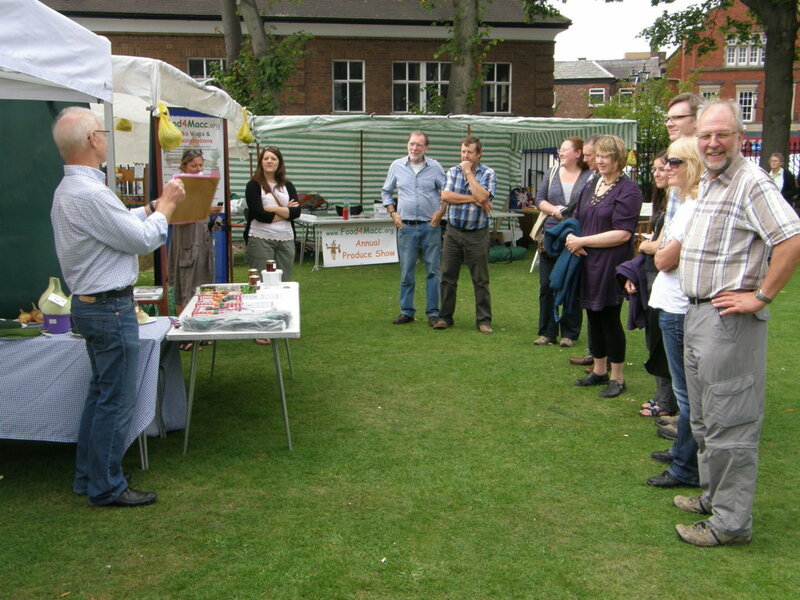 "Belong Maccesfield opened its gardens to members of the local community as part of National Allotments Week. The Belong kitchen gardens are tended to by people living in the village, visiting Experience Day customers and Belong staff. 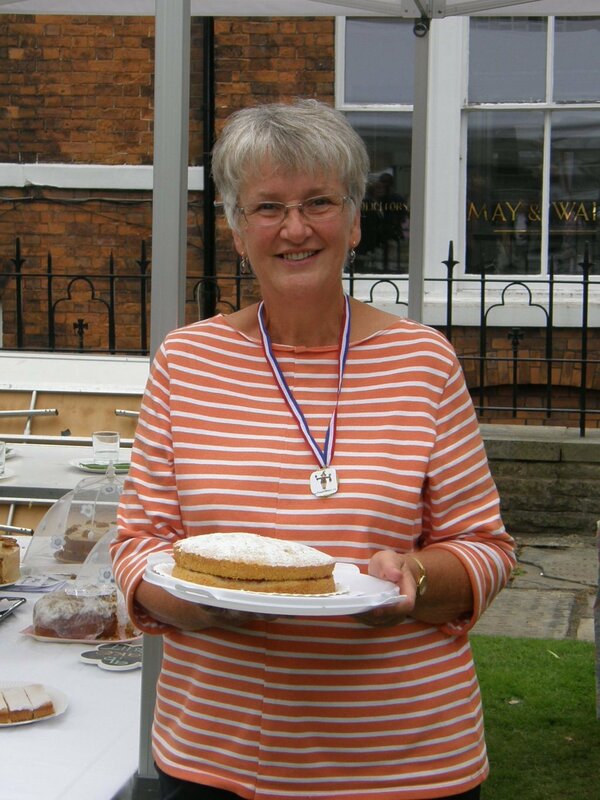 Fruit and vegetables cultivated in Belong Macclesfield and harvested during allotments week were then served in themed special dishes in the village Bistro throughout August. 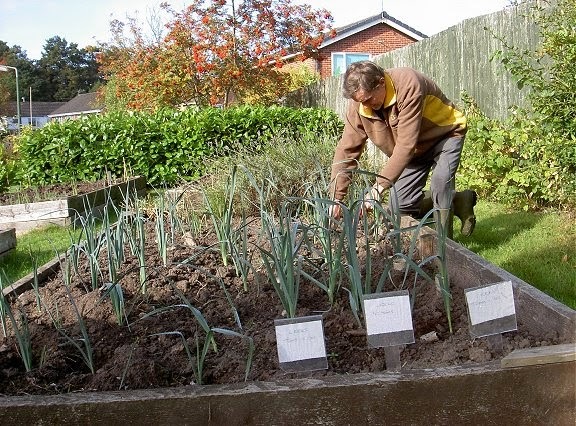 Gardening not only serves to provide homegrown food for people living within the village, it also provides a focus for social interactions and an opportunity to engage in gentle exercise. 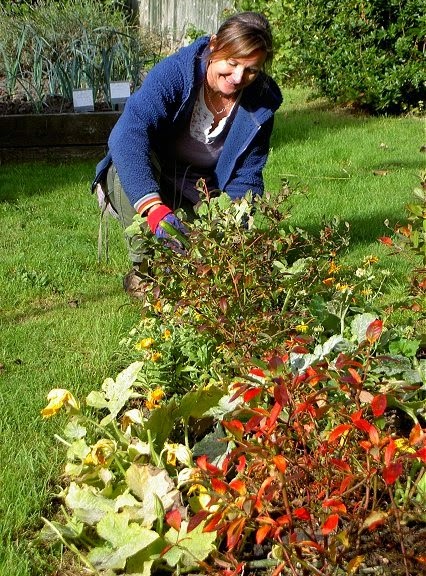 A Gardening Club for residents meets at Belong Macclesfield every Friday afternoon, from 2:45pm until 3:15pm. 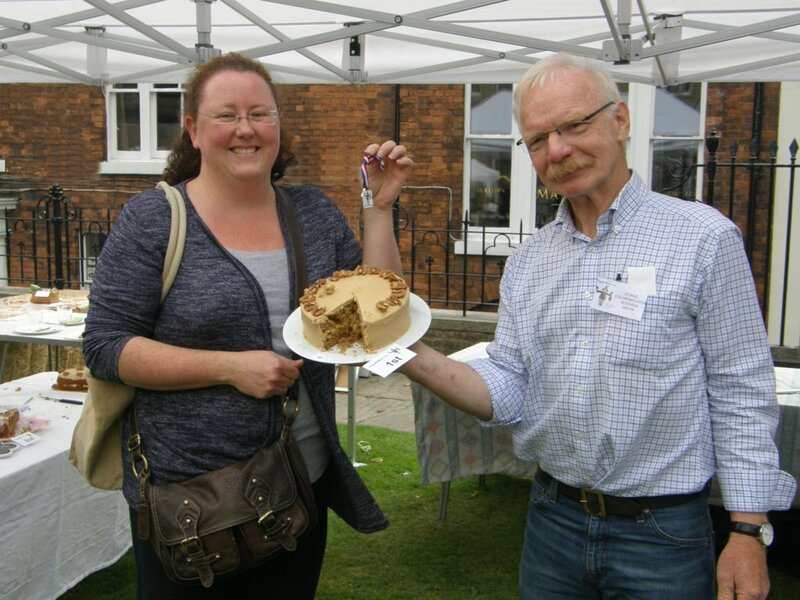 The club has been running for over two years, under the supervision of Philip Shaw, founder of Fork-2-Plate, a local business aimed at helping people to grow and cook their own food in Cheshire, and a member of the community group, Food4Macc, which aims to have more food produced locally in Macclesfield. "I've seen so many wonderful foods coming into our kitchens, from lettuces and beans to fresh strawberries and raspberries. 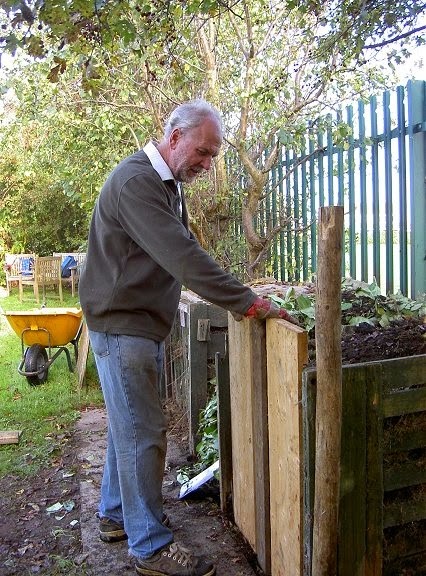 It gives us great satisfaction to eat fruit and vegetables that we've grown ourselves,"
After a very productive season, it was an autumn tidy up day at the Rowans Care Home on Westminster Road last week. 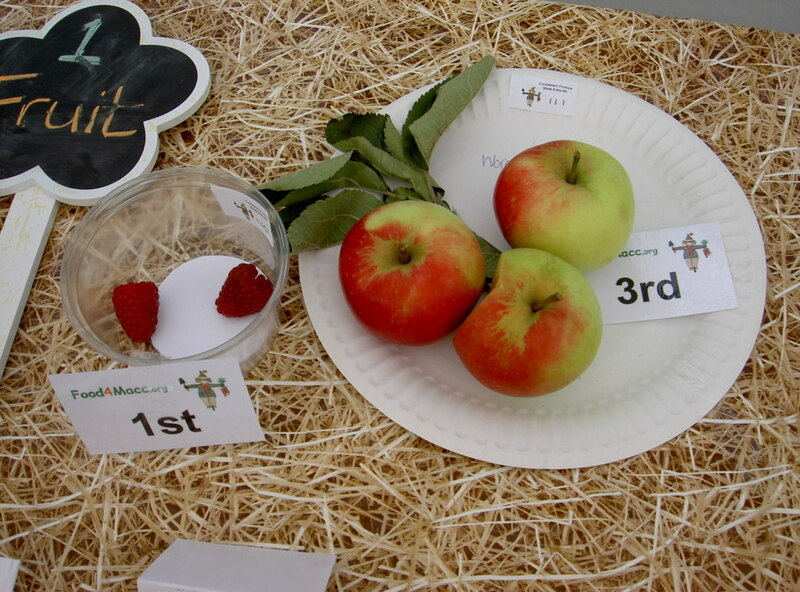 We hate to see home grown fruit go to waste, so we decided to do something about it. Based at our HQ in Macclesfield, we started turning them in to a delicious healthy blend with a taste that can vary from bottle to bottle. I guess that makes us unique! We want your apples & pears. If you bring them along to our juicing days, we'll give you half back, either fresh, or if you want pasteurised. 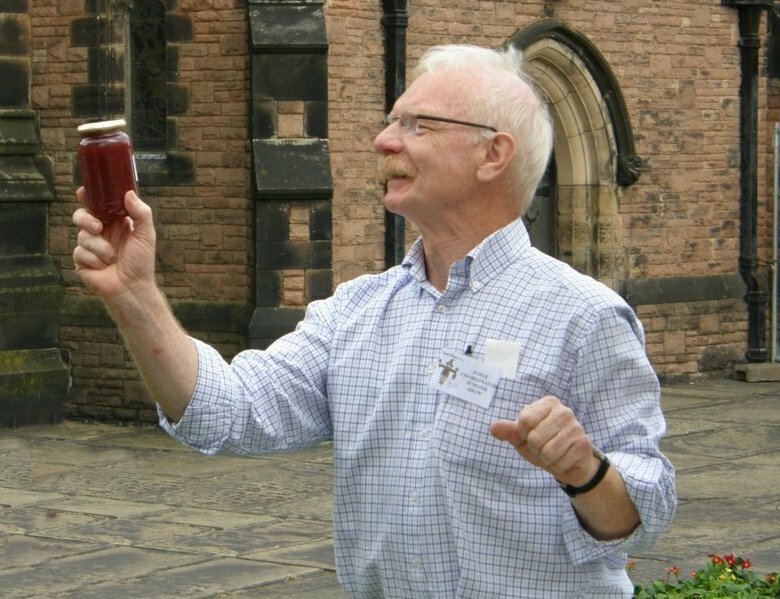 We then create a mixed blend from all the fruit that comes through the door, which we will bottle and make available to buy. 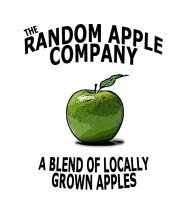 That way everyone can enjoy locally grown fruit. 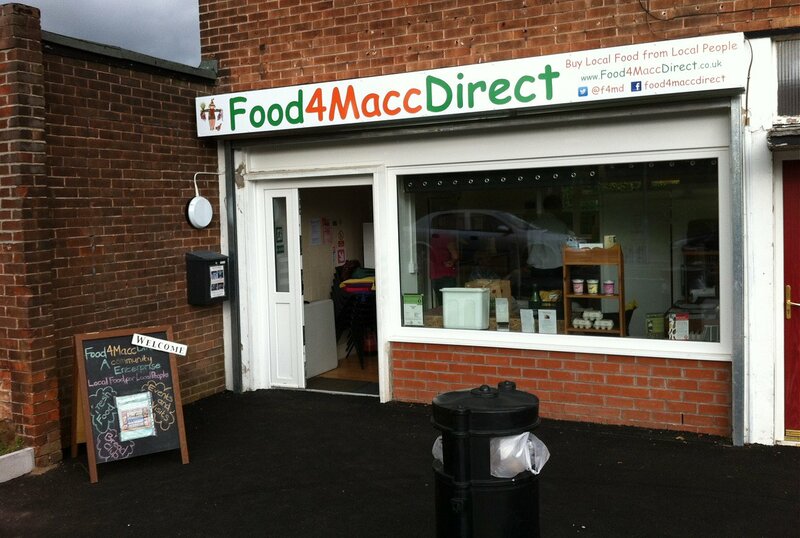 First year Creative Media Production students from Macclesfield College have released promotional videos for both Garden Sharing and Food4MaccDirect. The work was undertaken as a coursework project, and involved students in meetings with us as 'clients' to hear what we wanted to acheive, with follow meetings where several possible storylines were offered. 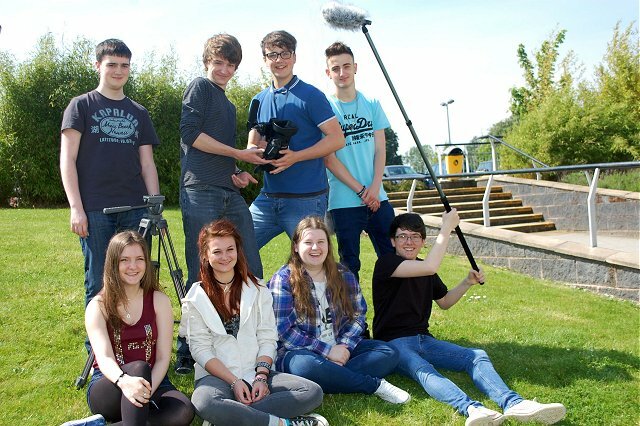 Teams worked independently on the two projects, and filming was done at the Gilchrist Avenue Hub, Newton's dairy farm at Gawsworth, and at Garden Share sites in Poynton, Bollington and Macclesfield. Please help us publicise these videos by sharing with your friends. 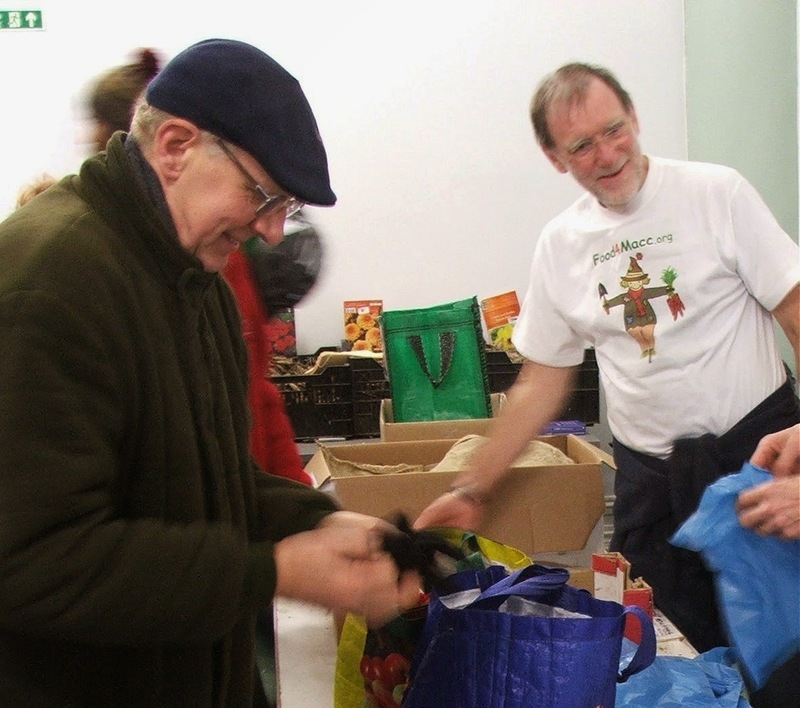 Despite high winds and heavy rainfall on Sunday, over 350 local fruit and vegetable gardeners attended the first Potato Day and Seed Sales hosted by Food4Macc in the town hall during Sunday’s Treacle Market. 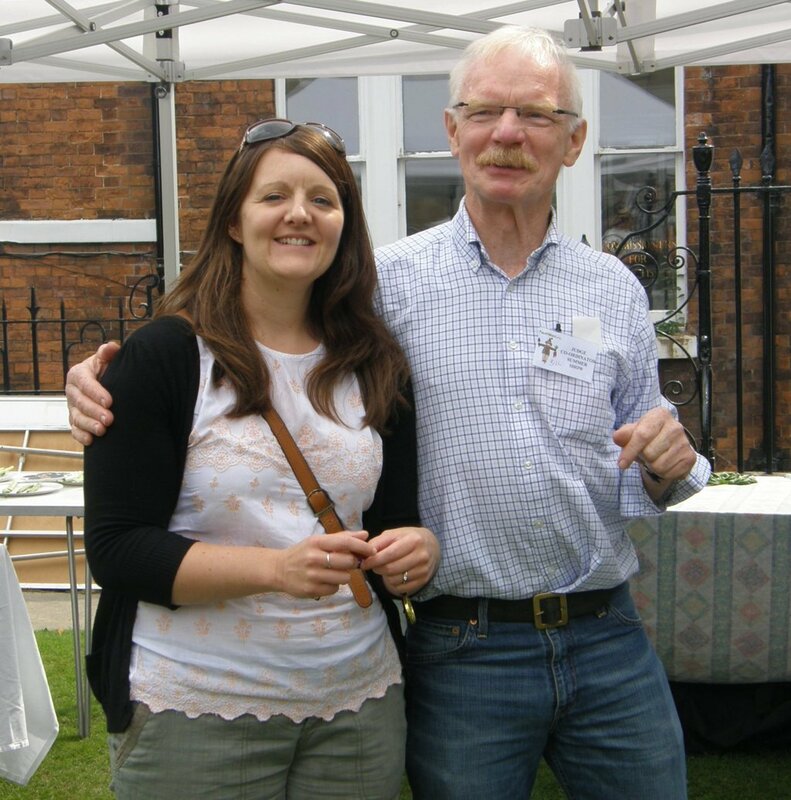 Gardeners from as far as Heald Green came in to Macclesfield to stock up with seeds and plants for the coming season. Organiser Stuart Potter, 42, said “We were quite apprehensive about making the investment of volunteers’ time and money in sponsoring this sale. 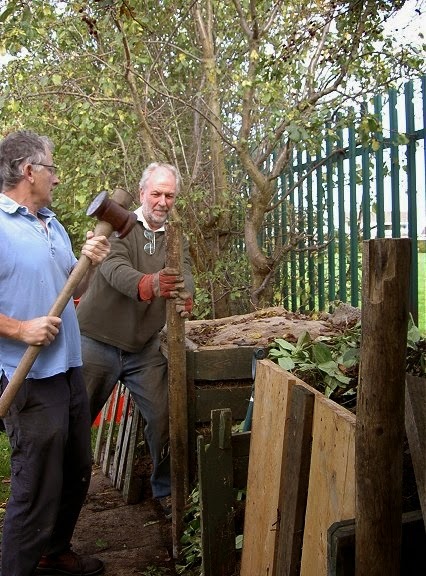 But we went ahead believing that it would be a valuable service to the local gardening community. Peaks and Plains Housing Trust recently completed renovation of the frontage of our premises on Gilchrist Avenue, Macclesfield. The new look has now been completed by new signage over the roller shutter..
Ian Hampton, a regular volunteer at our community garden working parties, won Best Fruit, and the coveted Finest categories at our 2013 Summer produce show. 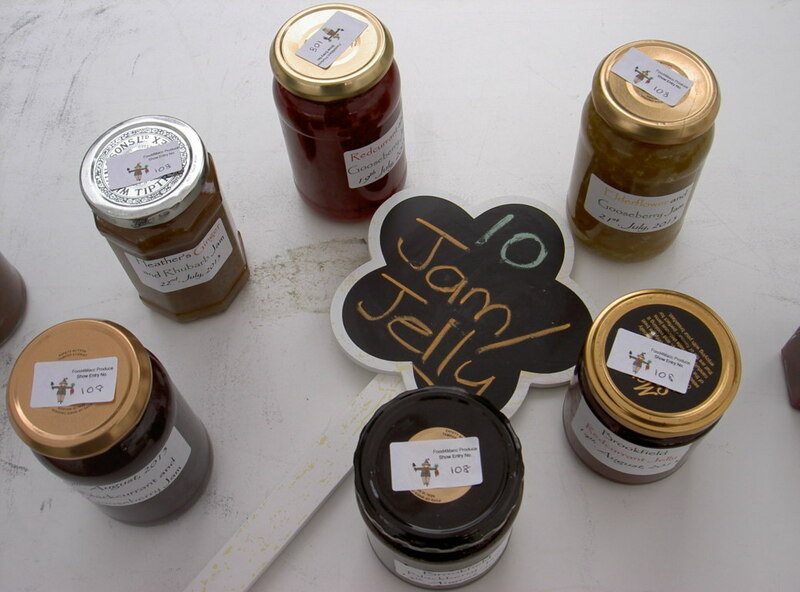 Phil Poyser became the first British entrant this century to win all three prizes in our Jam category. 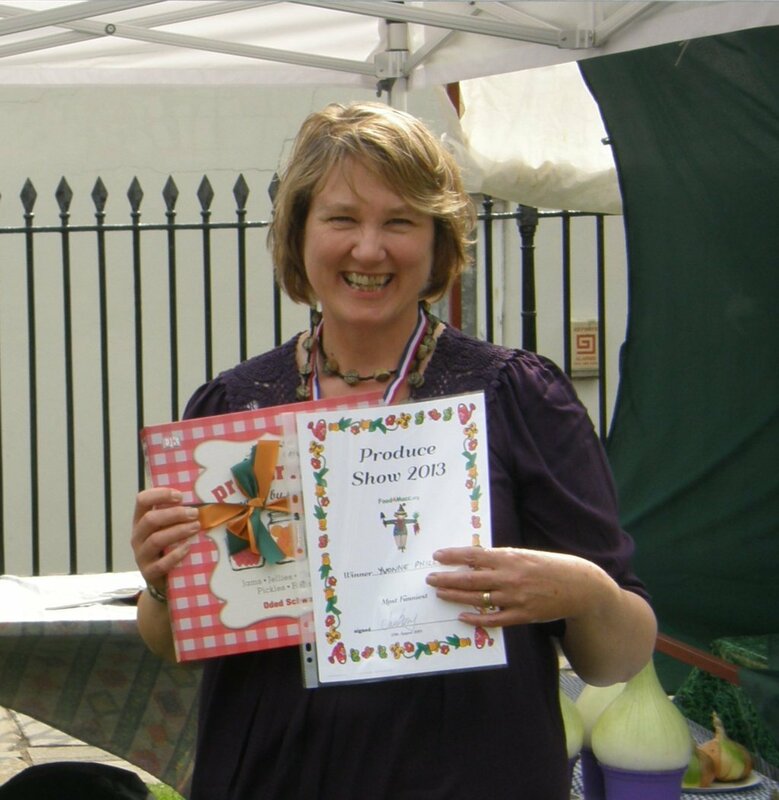 This year we were invited to move from All Hallows to be a part of the the August bank holiday Treacle Market, and set up several gazebos on the lawn of St Michael's Church. The proceedings were concluded with an auction of produce conducted in Bill Pettipiece's inimitable style. 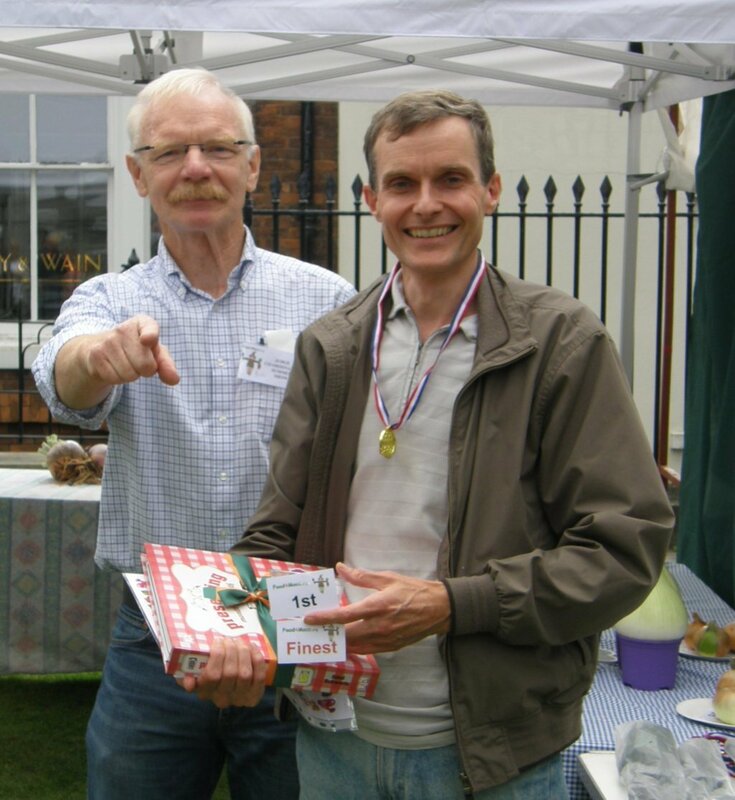 We would like to extend our thanks to St Michael's for hosting, The Treacle Market for their gazebos, and the judges for their expertise.